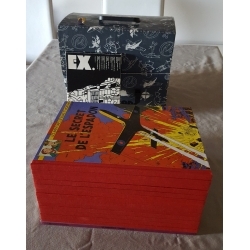 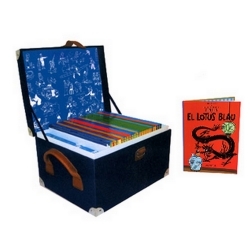 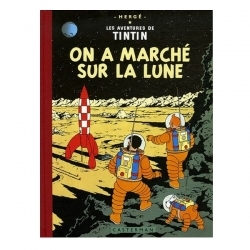 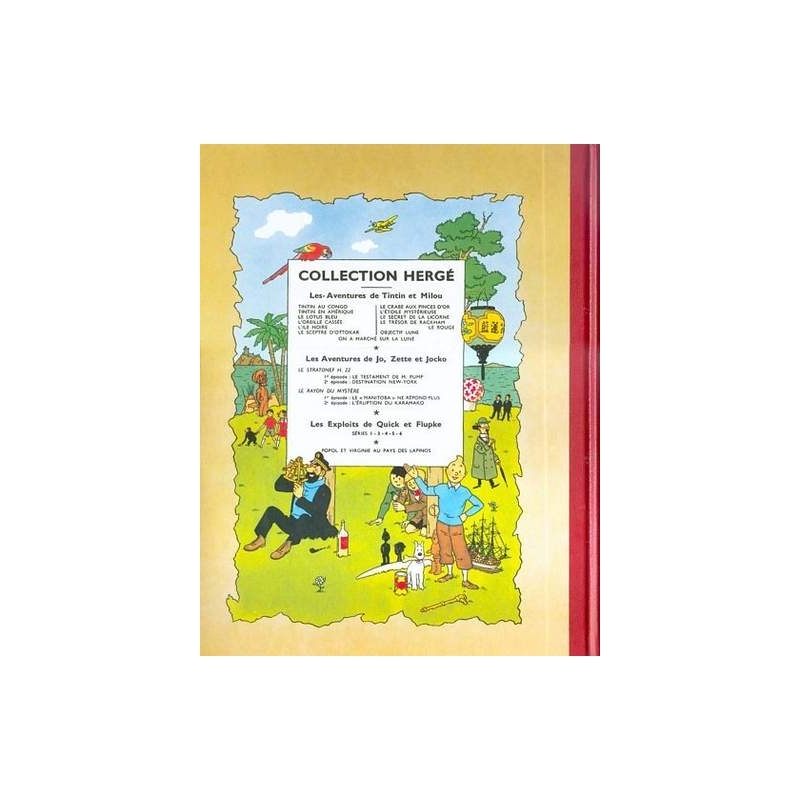 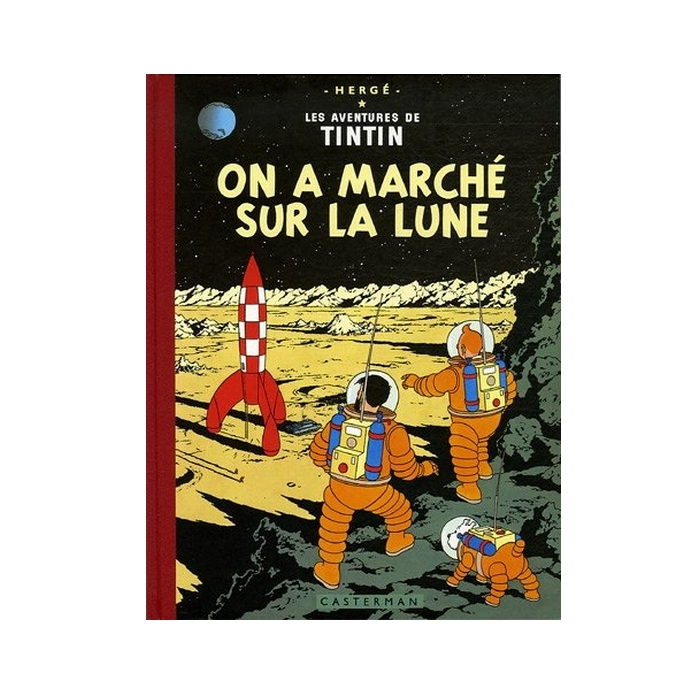 Explorers on the Moon (French: On a marché sur la Lune) is the seventeenth volume of The Adventures of Tintin, the comics series by Belgian cartoonist Hergé. 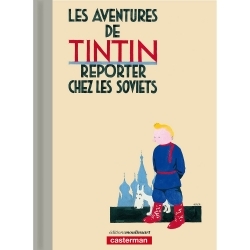 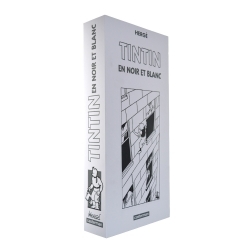 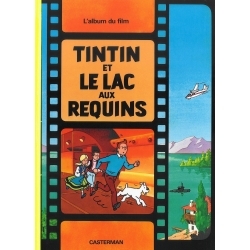 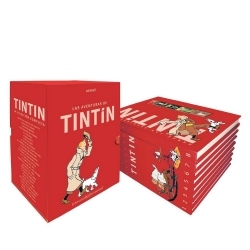 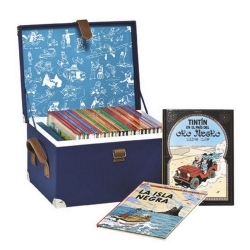 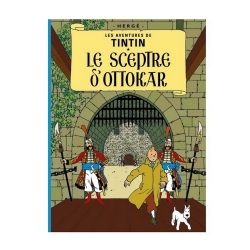 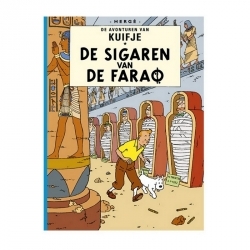 The story was serialised weekly in Belgium's Tintin magazine from October 1952 to December 1953 before being published in a collected volume by Casterman in 1954. 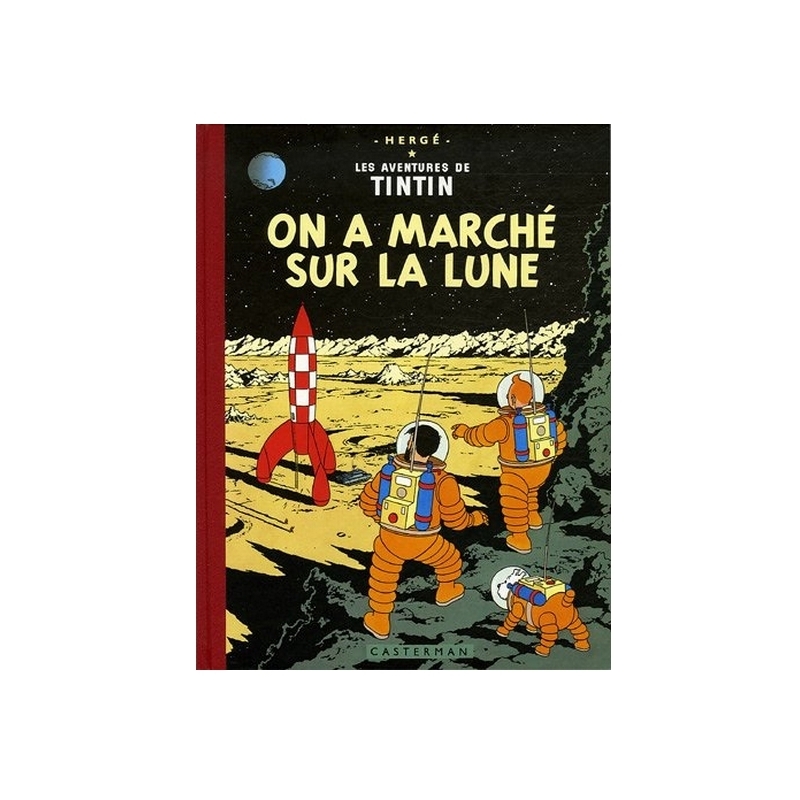 Completing a story arc begun in the preceding volume, Destination Moon (1953), the narrative tells of the young reporter Tintin, his dog Snowy, and friends Captain Haddock, Professor Calculus, and Thomson and Thompson who are aboard humanity's first manned rocket mission to the Moon.